A billboard for a whitening product suggest that fair skin is 'kutis mayaman': skin of the rich. Tall, white, and handsome: In this article I focus more specifically to skin whitening among Filipino males. I underscore the problematics raised by the practice: "By shaping the way people people view their skin - and that of others - will its colour, which is determined by genes, occupation and lifestyle, become another layer of inequality?" (Un)fair skin: This is another review of skin whitening two years after "50 shades of white", adding the concern over simply viewing the debate as white vs. brown: "I worry, moreover, that by going against the whiteness of the artista and the artistahin, and pitting it against the brown-ness of the “typical Filipino,” we are reifying skin color as a marker of difference and national identity." The politics of physical appearance: This article does not just focus on whitening but references the fact that even our politicians are not immune from public scrutiny of their physical appearances - including their skin color. Glenn, E. N. (2008). Yearning for lightness: Transnational circuits in the marketing and consumption of skin lighteners. Gender & society, 22(3), 281-302. Hunter, M. (2007). The persistent problem of colorism: Skin tone, status, and inequality. Sociology Compass, 1(1), 237-254. Mendoza, R. L. (2014). 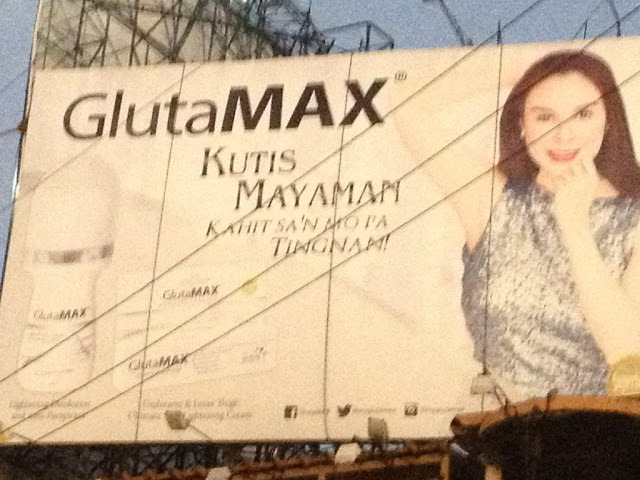 The skin whitening industry in the Philippines. Journal of public health policy, 35(2), 219-238. Peltzer, K., Pengpid, S., & James, C. (2016). The globalization of whitening: prevalence of skin lighteners (or bleachers) use and its social correlates among university students in 26 countries. International journal of dermatology, 55(2), 165-172.